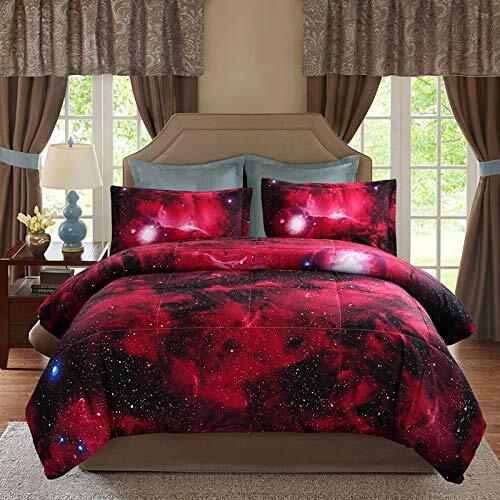 New (13) from $98.57 & FREE shipping. 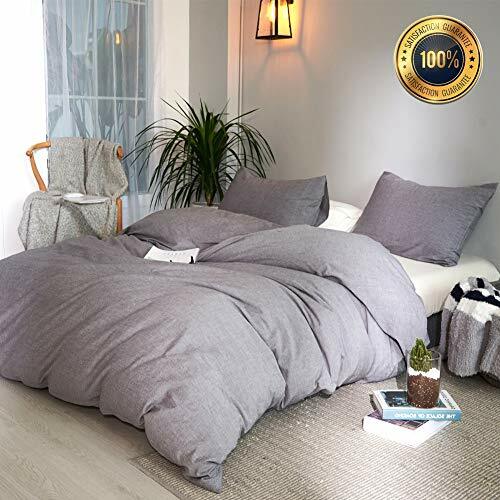 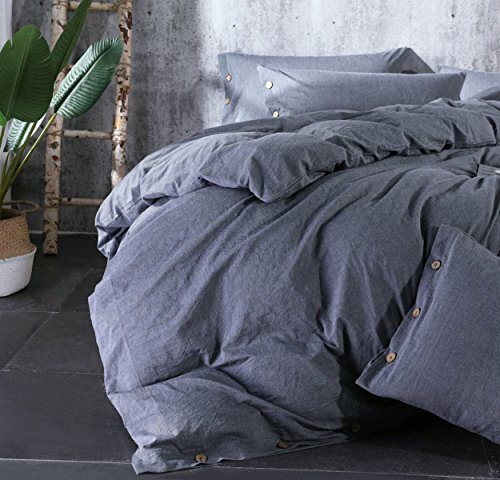 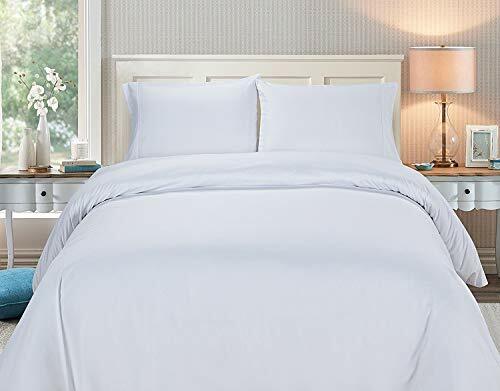 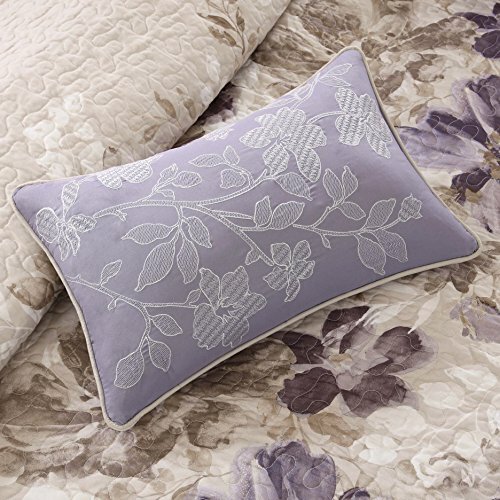 Size:Full/Queen | Color:Taupe Create a calming oasis with the Madison Park Luna Coverlet Set. 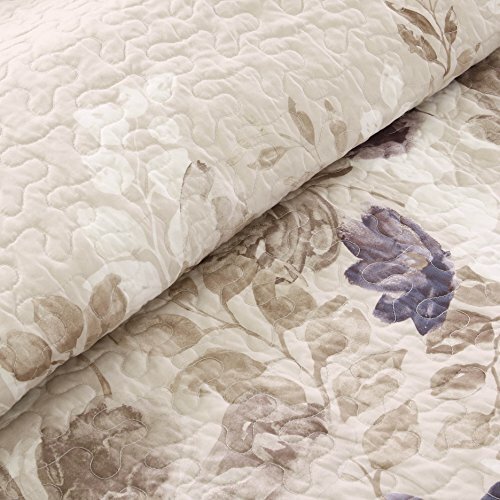 This beautiful collection features a watercolor floral print across the center of the coverlet that dissipates to solid ivory on the top and bottom. 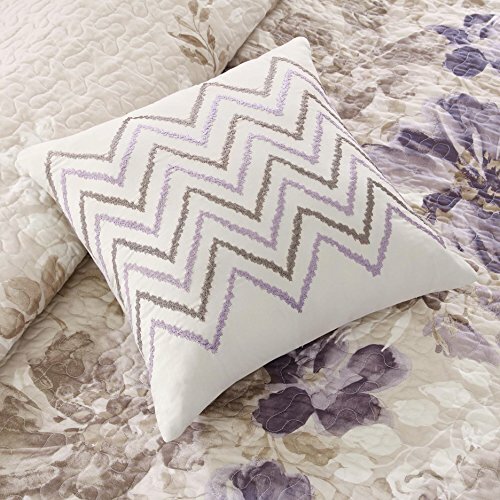 Three decorative pillows play up the soft purple and taupe's to pull this collection together.